01/04/2019 Compact, lightweight, UK-designed and with a flat back, the SP Pro Brolly System is the ultimate bankside shelter for the roving or overnight angler. 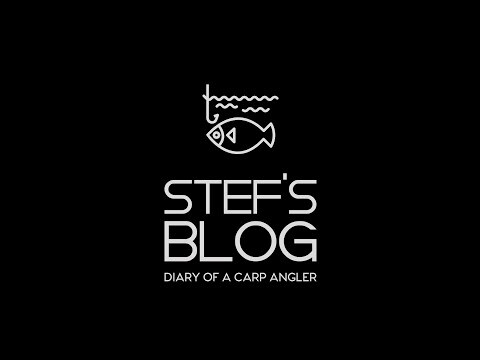 27/03/2019 Check out Stefs first VBlog from his new syndicate, having some great success on his first ever session! This is the first of many so keep an eye on the website for more throughout the year. 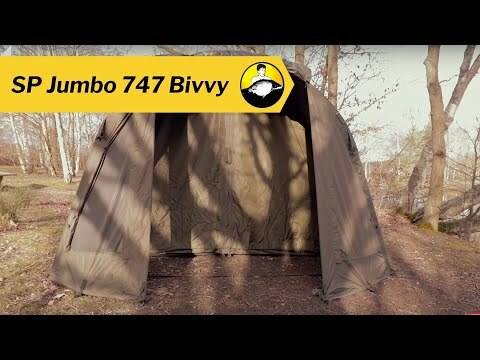 26/03/2019 Welcome to the ultimate 'Home From Home', our SP 747 Jumbo, 2-man bivvy. 26/03/2019 Take the brilliant SP Twin-Rib Bivvy to the next level. It even gives you enough room for 2 bedchairs. 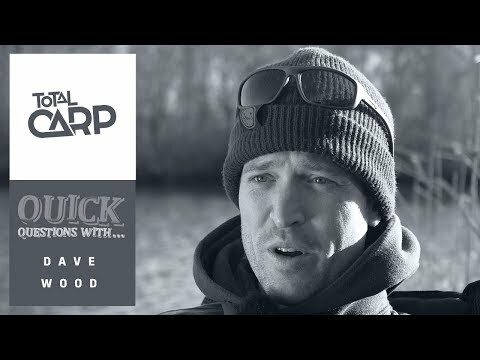 03/03/2019 Solar Tackles very own Dave Wood is in thr hot seat this month for Total Carps Quick Fire Questions.